I spent a little time in the desert with the Israelites. word or a form of grumble. I count 6 times in 35 verses. 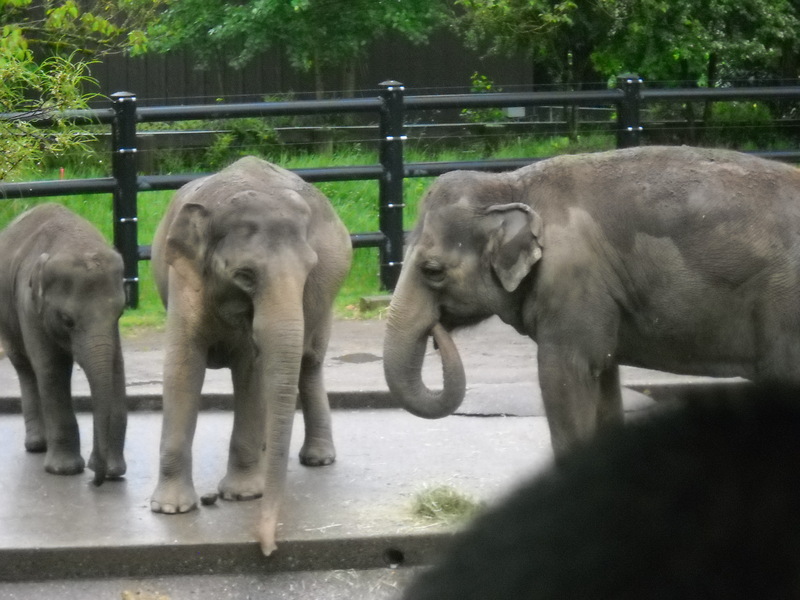 Do you feel like giving them a gift for their murmuring? I find that my mood usually shifts right along with the one grumbling. God’s response isn’t even close to my reflexive reaction. Listen to them grumble and I will show them my glory. That evening there were chubby little fowl underfoot. God fills them with himself. eyes and not slipped on manna. God’s glory is still delivered to us morning and night. His Word imparts His glory. I have found that not to be true for me. I have several life verses. God’s glory front and center. my position to praising His glory. Or a verse that is bringing you encouragement today? One of my very first blog friends was Susan from Pennsylvania. life an adventure and has an amazing story. 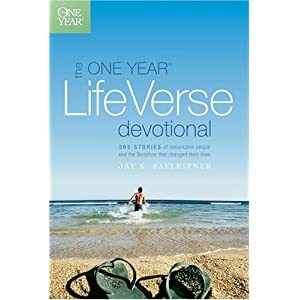 Susan contributed to The One Year Life Verse Devotional. person to receive a copy of The One Year  Life Verse Devotional. I will pick a name at the end of Memorial Day. That is why I am suffering as I am. what I have entrusted to him until that day. today and there is great power in proclaiming His Word. I can hardly wait so I better hit publish. The Lord gave me this verse in two steps… (one was on a ‘pick-a-Scripture for the day little box that almost acted looked and acted like a Chinese Cookie fortune. Ha. The other was on a calender….. the first was when I met my husband, the second was when I had our first son) I didn’t know they were part of the same Scripture until years later…… Jesus is cool that way.